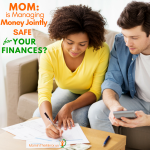 Mom: is Managing Money Jointly Safe for Your Finances? 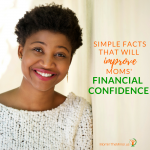 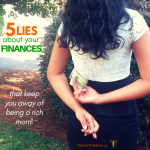 5 Lies About Your Finances That Keep You Away of Being a Rich Mom! 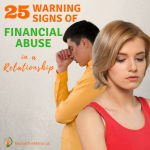 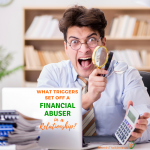 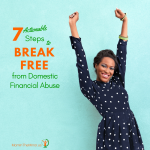 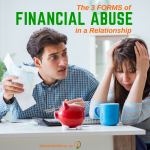 What Triggers Set Off a Financial Abuser in a Relationship? 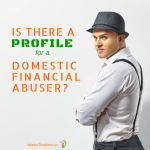 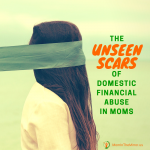 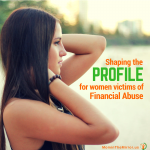 Is There a Profile for a Domestic Financial abuser?